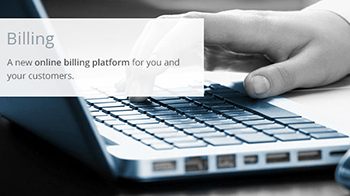 We create customised online billing softwares for all business model with or without online payment facility. You can add/update/delete client list and easily create/mamange invoices. We create billing software with stock management for online or offline billing. Payment Gateway can also be included in the software for bills payment using cards. 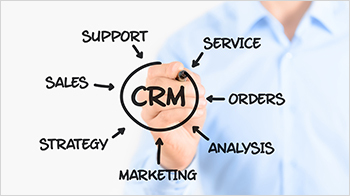 We create online or offline CRM softwares to manage clients, billing, purchase, communication with customers using email & sms, profit & loss accounting, .